Is globalization in danger of diluting national identities and 'transnationalizing' cultures? How can societies attempt to manage globalization and become developed while maintaining a viable national identity? 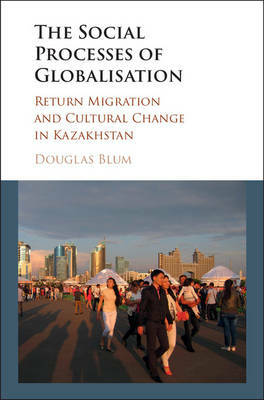 In this 2007 study of three globalizing states and cities in post-Soviet Eurasia - Russia (Astrakhan), Kazakhstan (Almaty), and Azerbaijan (Baku) - Douglas W. Blum provides an empirical examination of national identity formation, exploring how cultures, particularly youth cultures, have been affected by global forces. 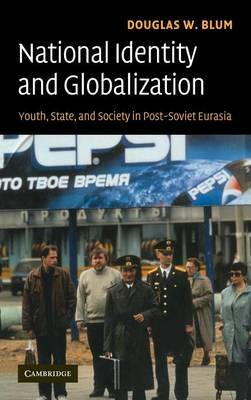 Blum argues that social discourse regarding youth cultural trends - coupled with official and non-official approaches to youth policy - complement patterns of state-society relations and modes of response to globalization. His findings show that the nations studied have embraced certain aspects of modernity and liberalism, while rejecting others, but have also reasserted the place of national traditions. 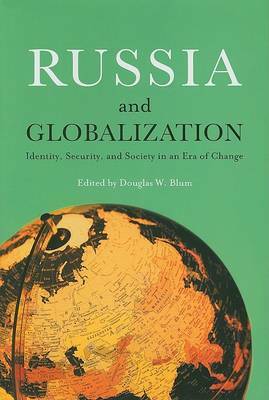 Buy National Identity and Globalization by Douglas W. Blum from Australia's Online Independent Bookstore, Boomerang Books.